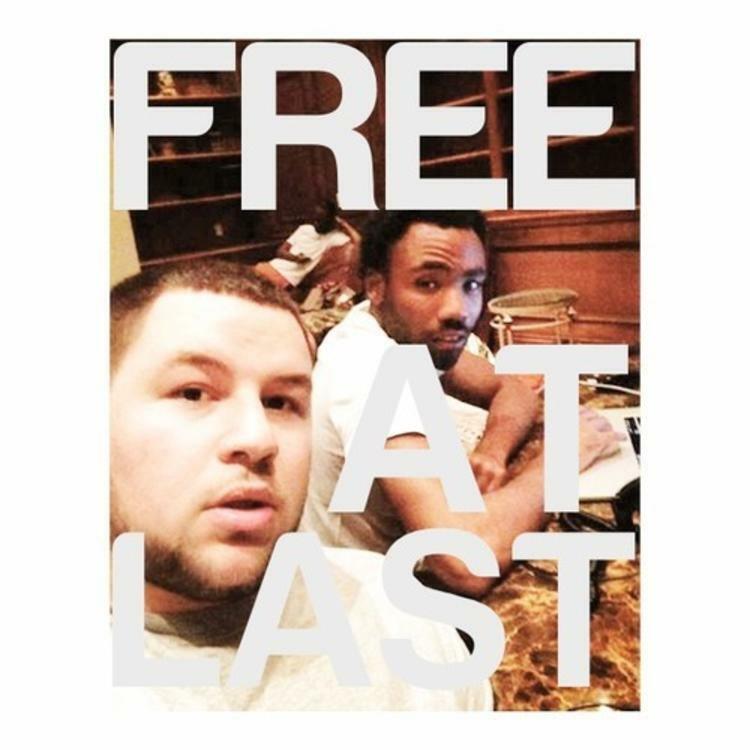 S-X frees a Childish Gambino collabo called "Free At Last." I'm leaking a song I was supposed to drop like a year back. Featuring one of my favourite rappers. You can have it for free." Shortly afterward, the UK artist put a track called "Free At Last" on his SoundCloud page, and it's a doozy. Featuring a breathless verse from Donald Glover, the track is an exercise in creativity on both sides of the boards, with S-X and Gambino putting each other through their artistically restless paces.